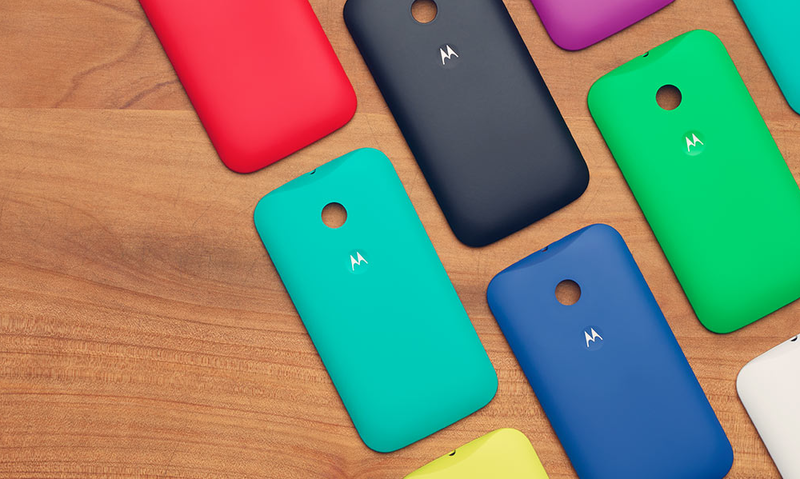 Have questions about the newly launched Moto E from Motorola? Maybe just interested in listening to Motorola talk about their latest entry-level device? Tune in to the video below at noon Pacific for a live chat with VP of Product Marketing Steve Sinclair and Product Manager Bill Park. If you have specific questions that you would like to see answered, hit them up on Twitter with your question and the hashtag #askmoto. Once you are done watching their chat, be sure to check out our Moto E unboxing and comparison to the Moto X and Moto G. We also have a unit in-house, so if you have specific questions, be sure to drop those in the comments.